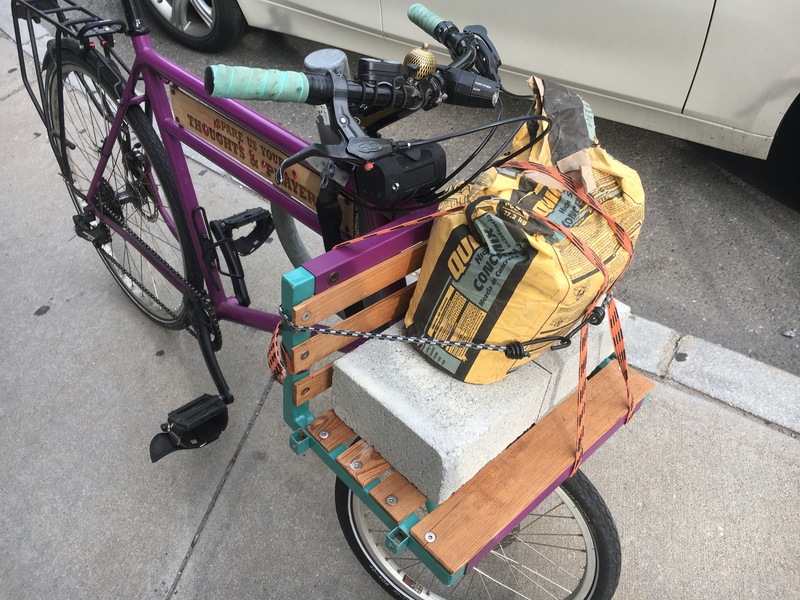 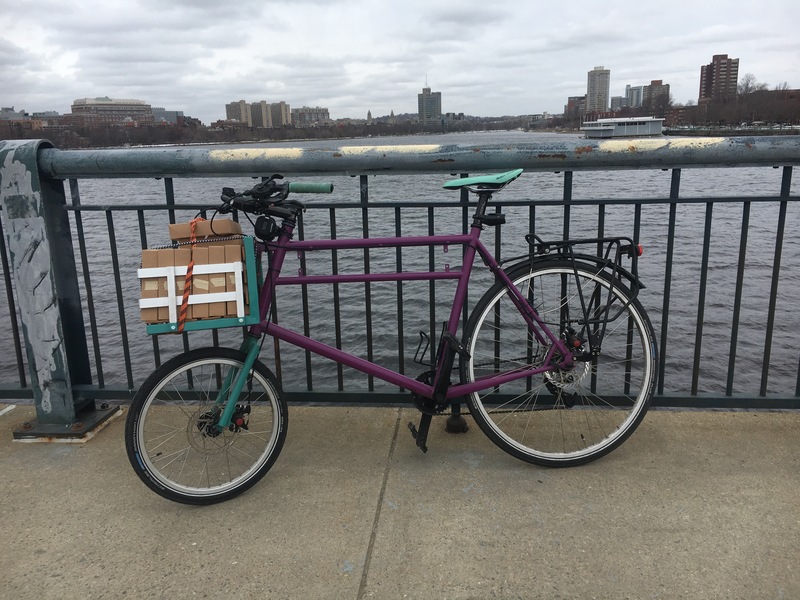 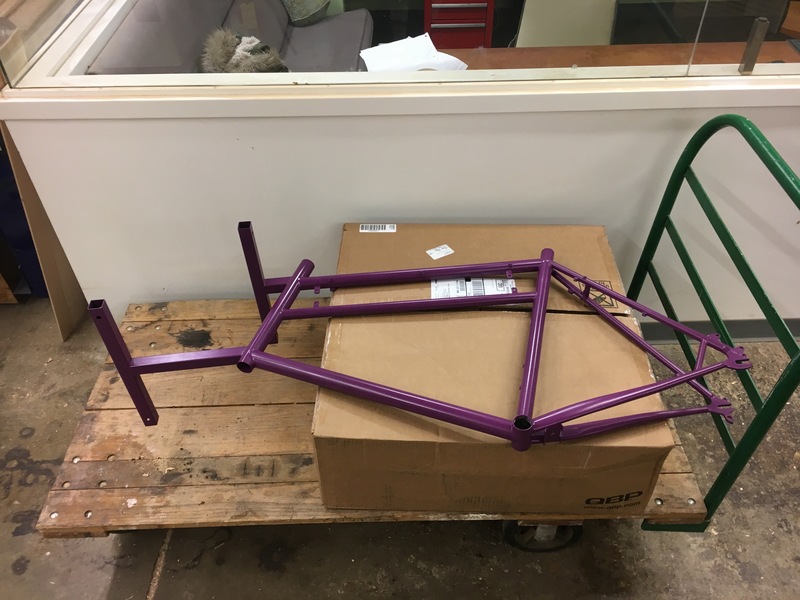 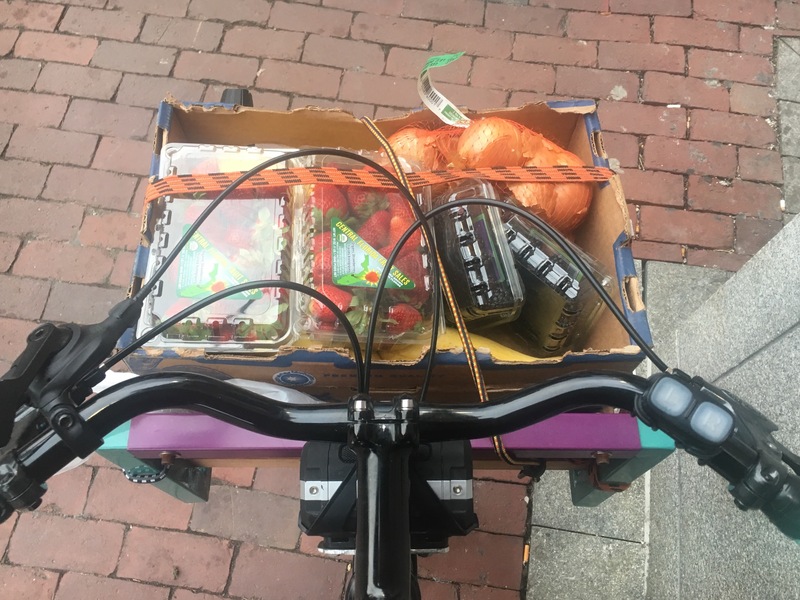 I live in the city and don’t own a car, but I frequently need a way to transport heavy things for work or for my garden. 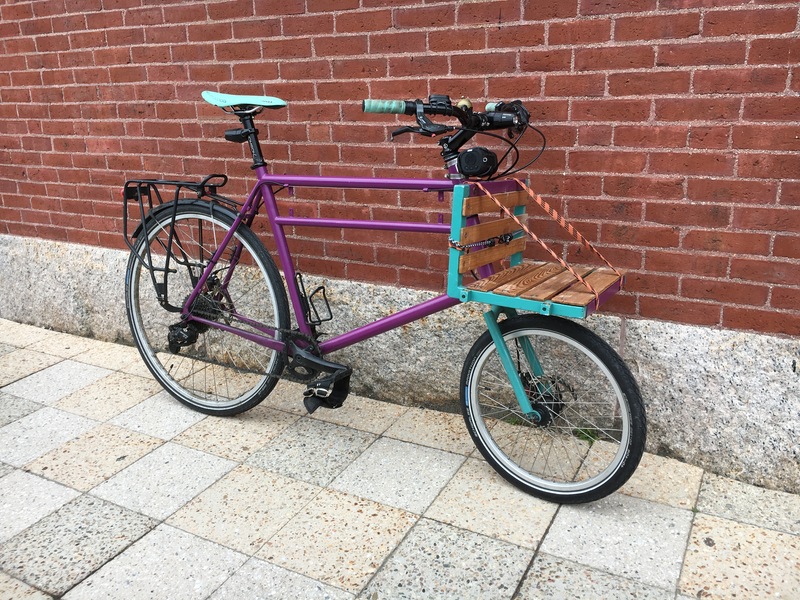 I built this cycle truck for heavy lifting around town. 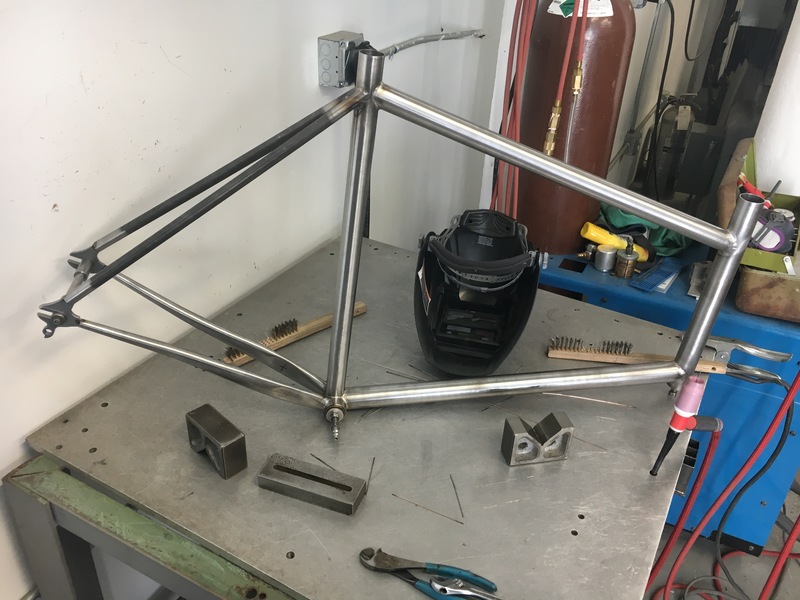 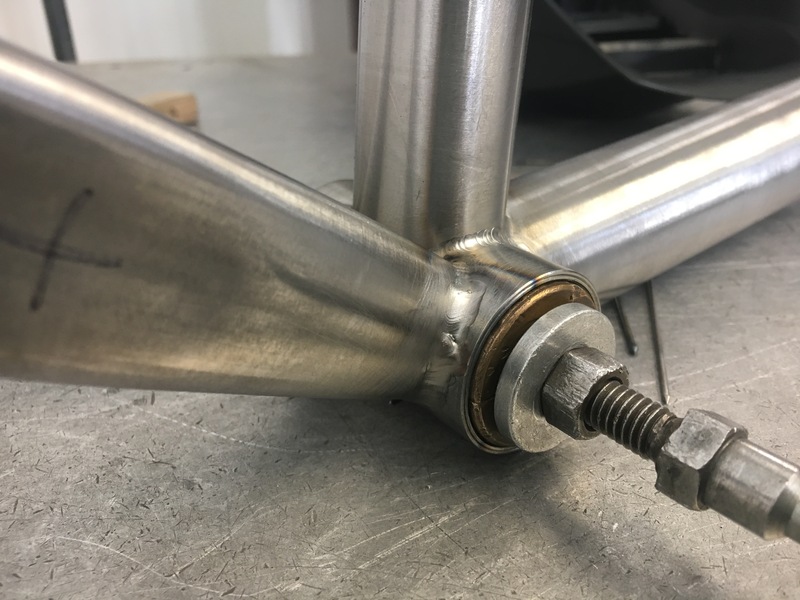 I TIG welded the frame as part of a welding class.